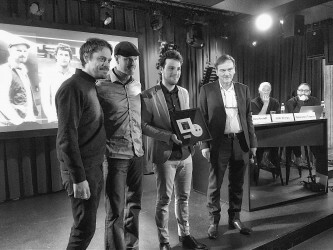 With around 60 concerts in 2017, Dock In Absolute has been named EXPORT ARTIST OF THE YEAR 2017 by Music:LX (Luxembourg Music Export Office). We are grateful for this award and would like to thank the entire music:LX team for all their support. Just before our future upcoming album end of may, see you soon ! Dock In Absolute is with Nate Wong and David Kintziger. 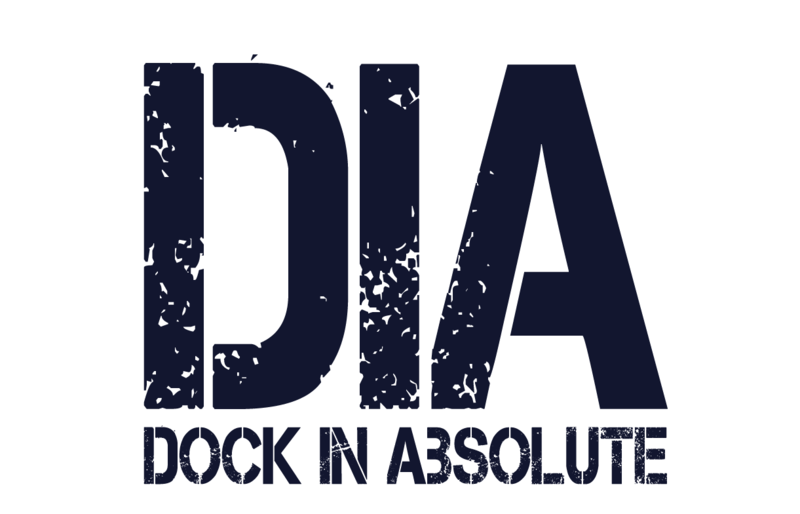 Dock In Absolute is with David Kintziger and Jean-Philippe Koch. An unlikely and warm sharing saturday evening in front of over 2500 doctors and scientists from around the world .. Thx Amsterdam !